If you are looking for a gift or book to strengthen your own faith, express your faith in daily living and caring for others or share your faith journey then this is the place for you! 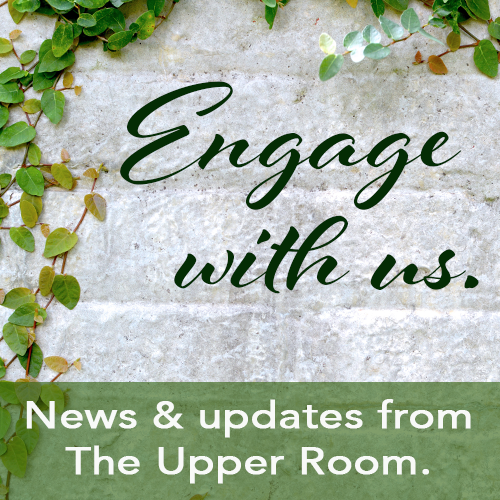 We offer souvenir gifts and post cards, international gifts, nativity scenes, enjoy a cup of Rwandan coffee while you browse the full line of Upper Room and Discipleship Resources books and magazines. 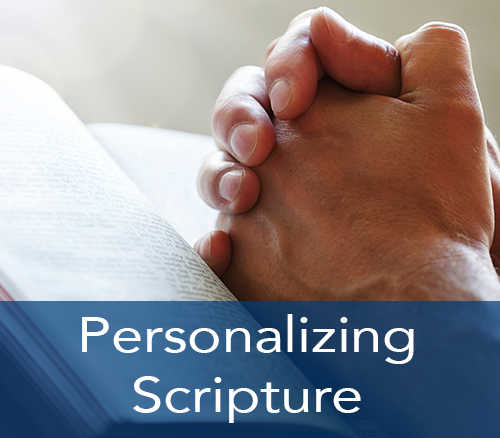 We offer resources on prayer, devotional meditations, growing closer to God and strengthening your faith along with fresh air insights on christian living, books for seekers and pilgrims. Looking for an interesting gift for that special occasion? We have TN pottery, chalice and paten sets, blessing bowls, mugs, greeting cards, and wall art, a perfect place to shop, rest and pray. Looking for an unusual special gift for your Sunday School teacher or pastor? How about a hand-woven Oriental bookmark, coaster or eye glass case, a miniature woven rug? A great souvenir of your visit. Looking for gifts that express your faith? We offer ceramic plaques, nail art, pop-up greeting cards, gift books, Thistle Farms products, many options for your gift giving needs. Children's puzzles available for age 5 and up. Looking for a unique gift for that special occasion? 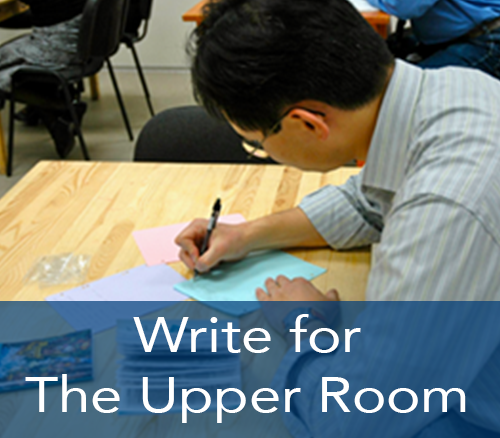 We offer the full line of Upper Room book's spiritual growth resources for Christian living. 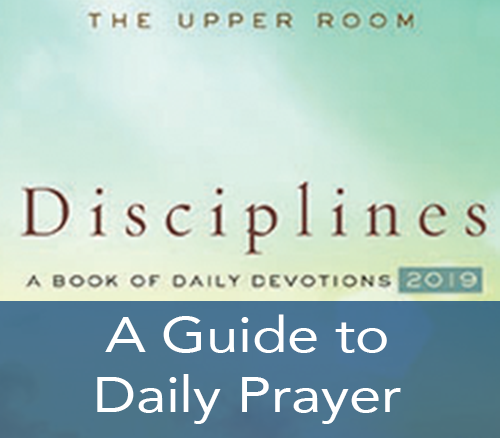 The next time you are asked to give an opening devotion for meetings remember us as "The Place for Your Devotional Needs."